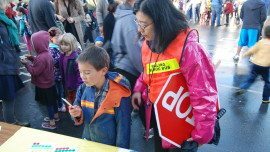 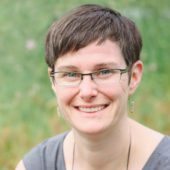 Alta created a pedestrian safety education program for Seattle elementary schools, including a three-day curriculum and training materials aimed at second graders. 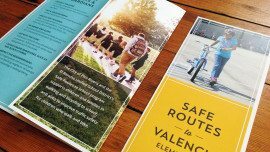 Based on national best practices and designed to mesh with Safe Routes to School efforts, the training prepared children to cross streets safely using kinetic, verbal, musical, mentoring, and rehearsing techniques. 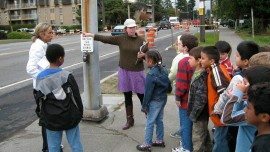 In 2008-2009, 238 students in 10 second-grade classrooms received the training at four Seattle schools. 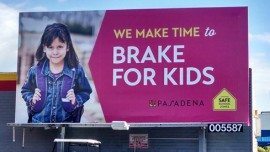 In 2011-2012, 11 additional classrooms received the training at four different schools, with 271 students receiving the pedestrian safety training.